The arrival of the fall season brings with it vibrant colors and breathtaking views as Crestwood’s woods and forests put on their annual display of change. 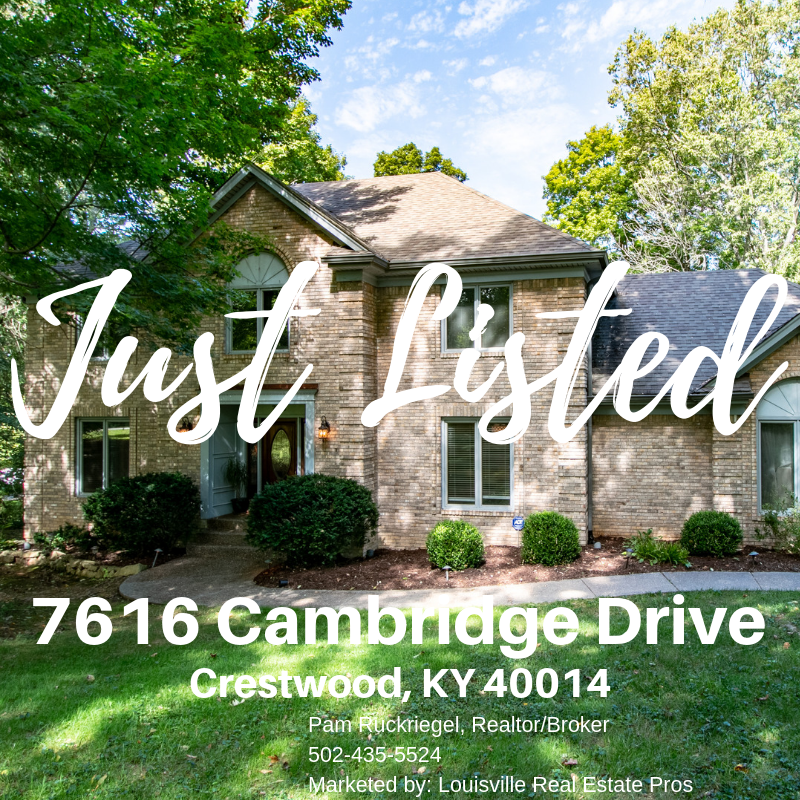 If life finds you looking for change, then there’s no better place to start your search than this house hidden behind old growth trees in this highly coveted city in Oldham County. Surrounded by towering oaks and beautiful birches, this 3,840 square foot home provides spaciousness inside and out. With four bedrooms, four bathrooms, and a design that skillfully walks the line between large, open rooms and clearly defined spaces, it’s a Colonial home that fits any lifestyle. You’ll find ample room for entertaining large groups of friends and family, but also peace, quiet, and inviting spaces for more solitary affairs. Those envisioning large holiday gatherings will gravitate towards the expansive great room, featuring an extra wide stone fireplace large enough to fill the entire home with the sounds of crackling wood and the unmistakable aroma of a flourishing fire. The great room also features four sets of double windows providing great views and plenty of natural light, while seamless recessed lighting throughout the home provides the rest. 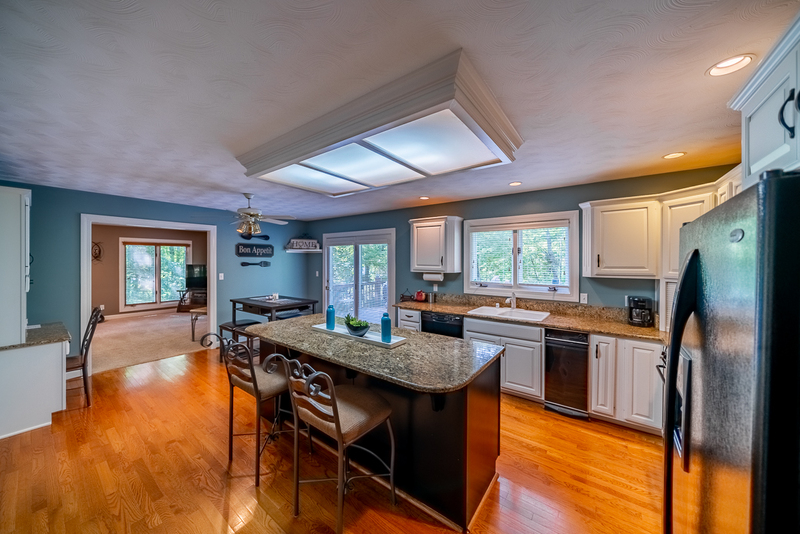 A wide entry way connects the great room to the newly updated kitchen, making the two rooms the heart of any party or family night together. Updates include a large granite island, gas range, stunning cabinetry, and beautiful hardwood floors. Double doors lead you to the outside deck, perfect for grilling and watching the activity in the sizable backyard. Also adjoining is the formal dining room with chair railing and a delightful two-tone wall that mimics the warm earth tones you’ll find throughout the delightfully painted home. Upstairs features four sizable bedrooms, including a master bedroom and two walk-in closets with enough space for even the most notorious wardrobe collections. 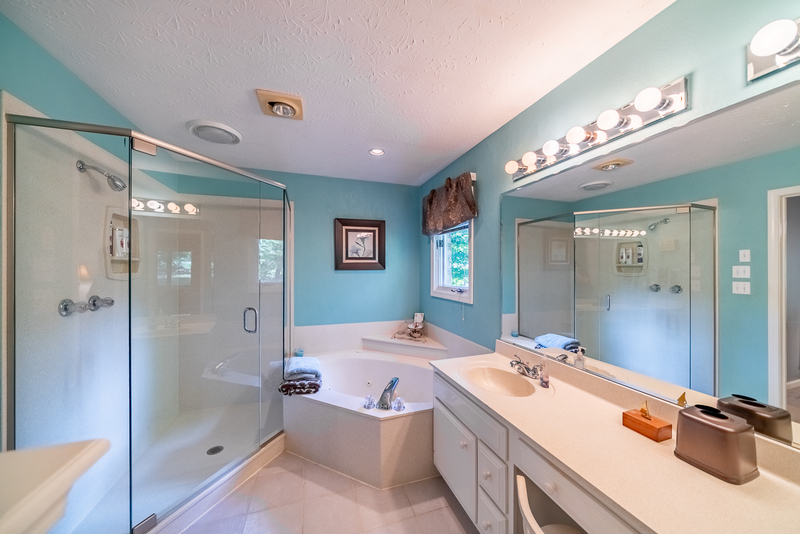 Meanwhile, the master bathroom features an extra-long double vanity, giving ample space and lighting for getting ready each day and also a jetted tub tucked in the corner for a relaxing day’s end. 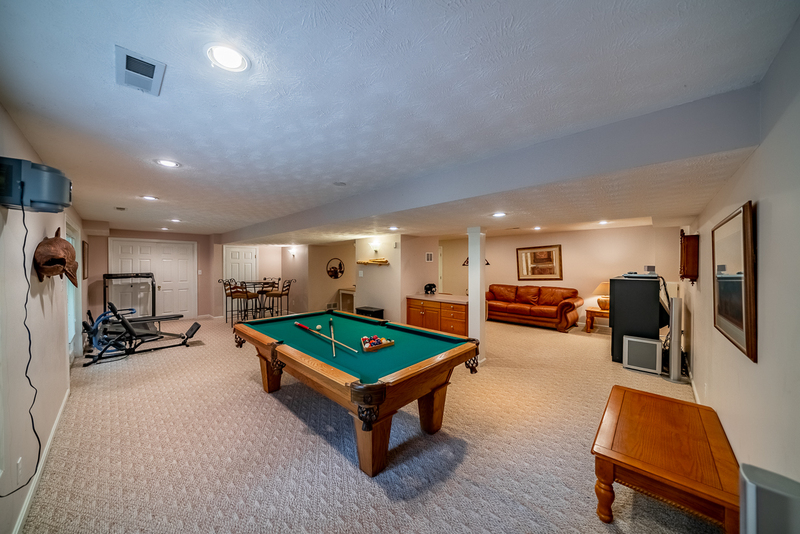 The spacious theme continues downstairs where the walkout basement offers a large rec room, office, and full bath. There’s enough room for any activity and it lends a perfect refuge to those seeking to create their own space or make a little noise. 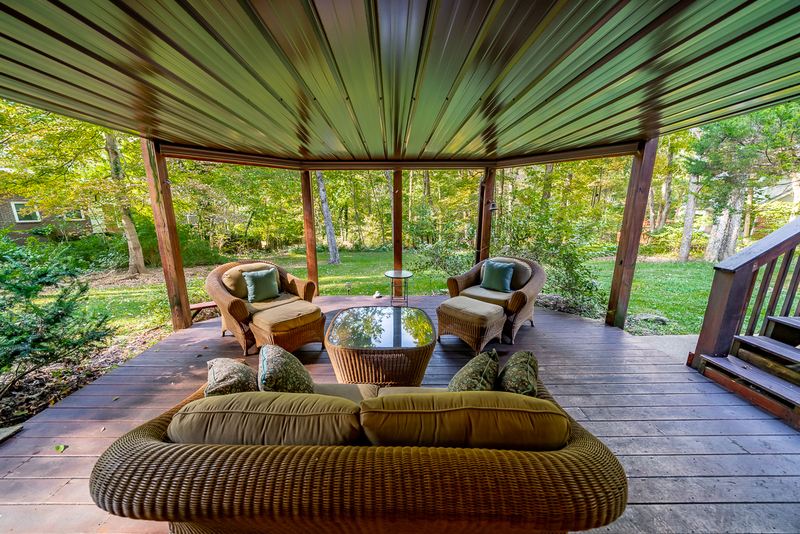 Outside the double doors of the basement you’ll find a covered patio that faces the wooded backyard and provides relief from elements, rain or shine. 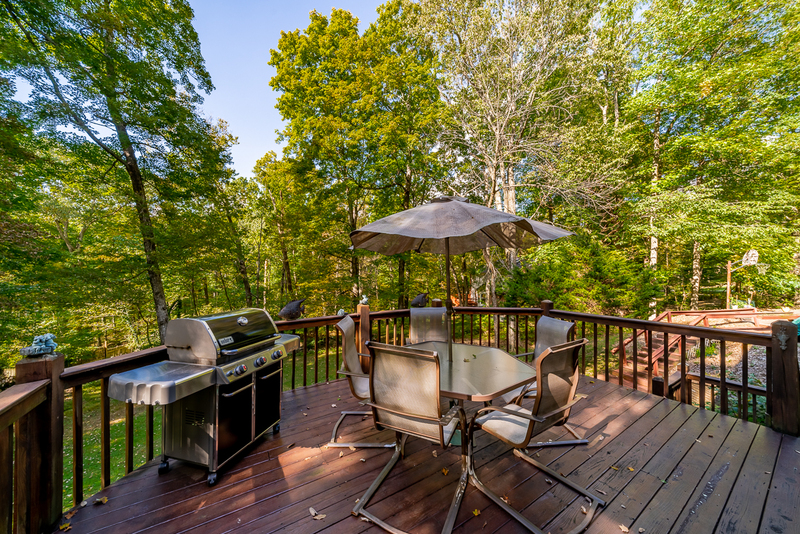 Switchback stairs lead to an upper deck commanding a great view of the entire yard with ample room for seating. 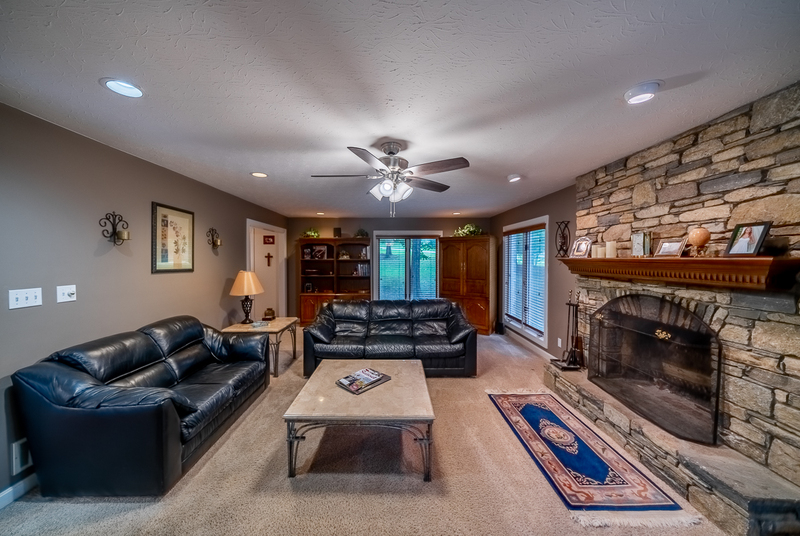 Just off to the side of the covered patio you’ll find a cozy fire pit perfect for fall nights. It’s located at the bottom of a railed stairway that wraps around the house and up to an aggregate stone sidewalk extending all the way to the front door. There’s a great sense of flow to the thoughtfully designed exterior that makes for easy entertaining and general outdoor enjoyment, which occasionally includes watching the wildlife casually stroll by. But spaciousness and great outdoor spaces aren’t all you’ll find. 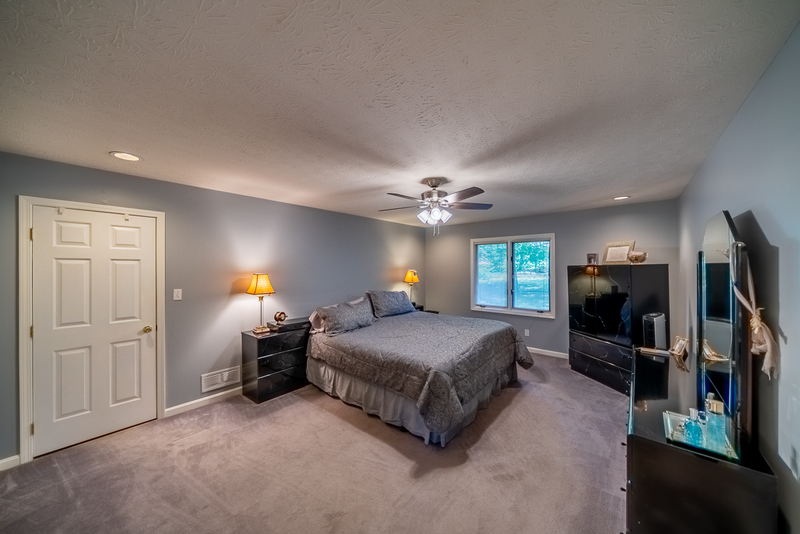 There is also the convenience of being so close to the best that the Crestwood area has to offer. 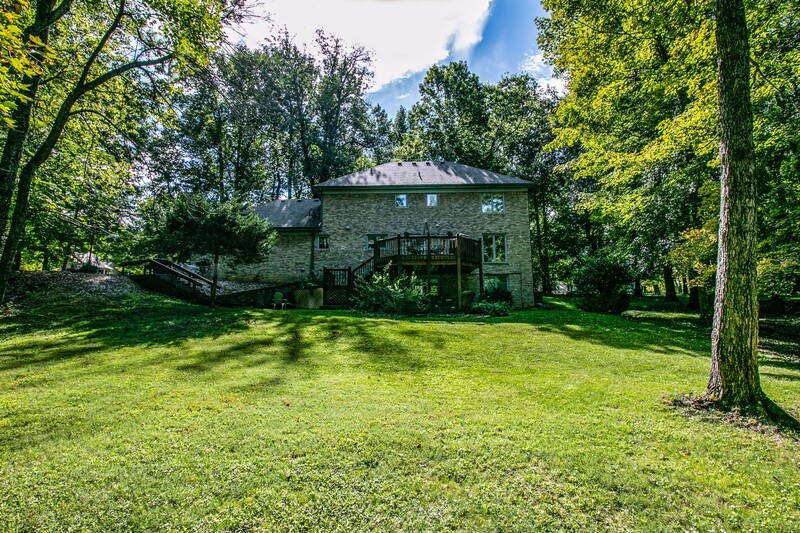 Located near Interstate 71 and just off Highway 22, the house sits almost perfectly between The Paddock Shops and 3rd Turn at Oldham Gardens. 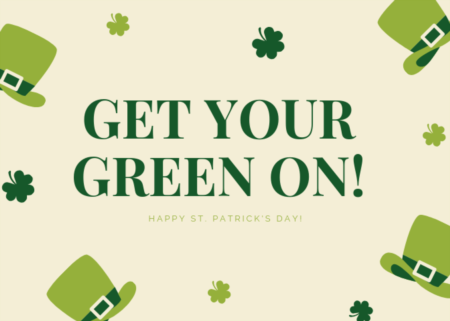 The former is one of Louisville’s most popular outdoor shopping malls and the latter a former nursery and greenhouse converted into a brewery and winery with amazing outdoor seating and live music. Besides the tremendous dining and entertainment options Oldham County has to offer, it also boasts 2 of the top 5 schools in Kentucky as ranked by US News and World Report. 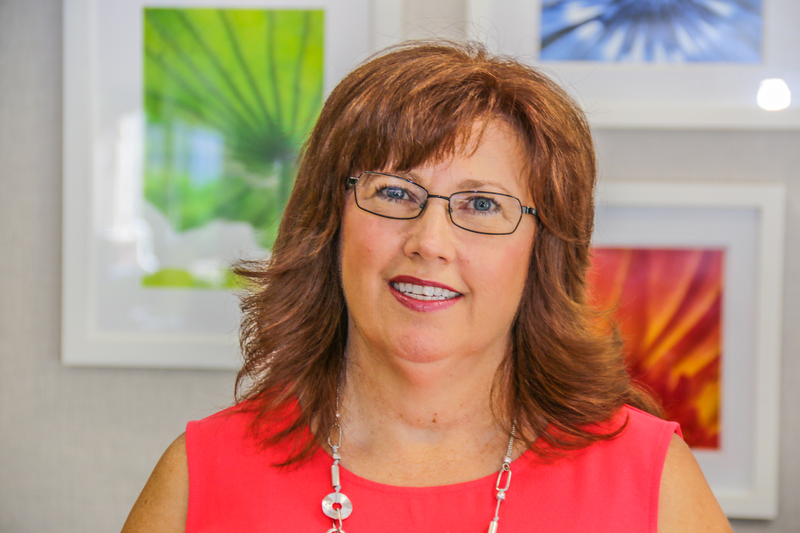 The Oldham County school district is even ranked among the top 10 percent nationally by Niche.com, ensuring a top-notch educational experience for residents. Clearly, there’s a little something for everyone at 7616 Cambridge Drive. 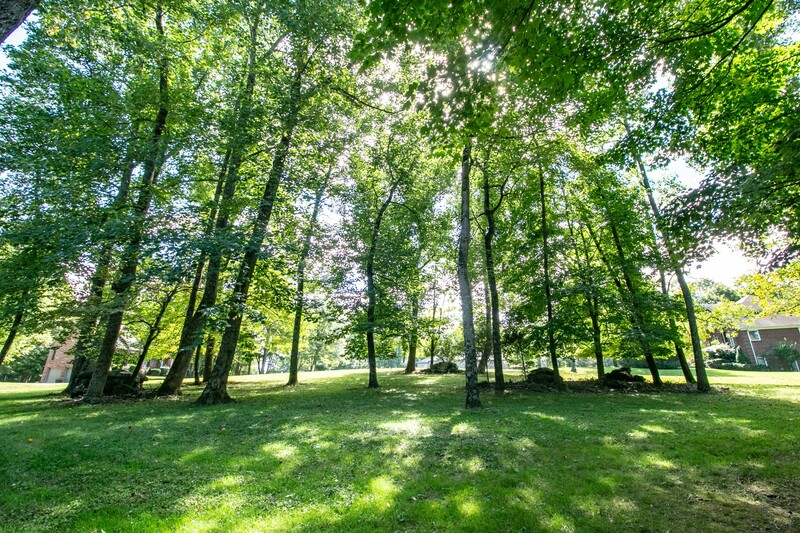 Whether you’re seeking the perfect spot among the trees to get the best of nature and modern living or plenty of space for a growing family in an amazing school district, you’ll find it here. Just like the turning leaves, it won’t be here for long, so come see this one while it’s still ripe for the picking! 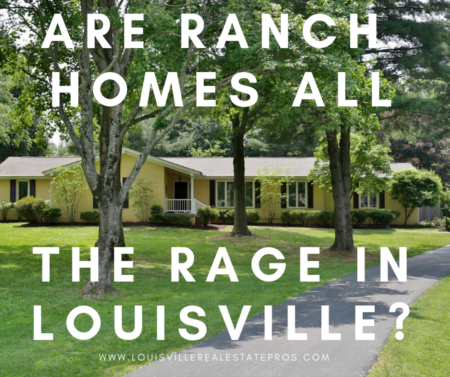 Call Pam (502-435-5524) today to schedule your showing!